Twitter is looking to make their platform more accessible to small businesses and regular users who want to expand their reach. 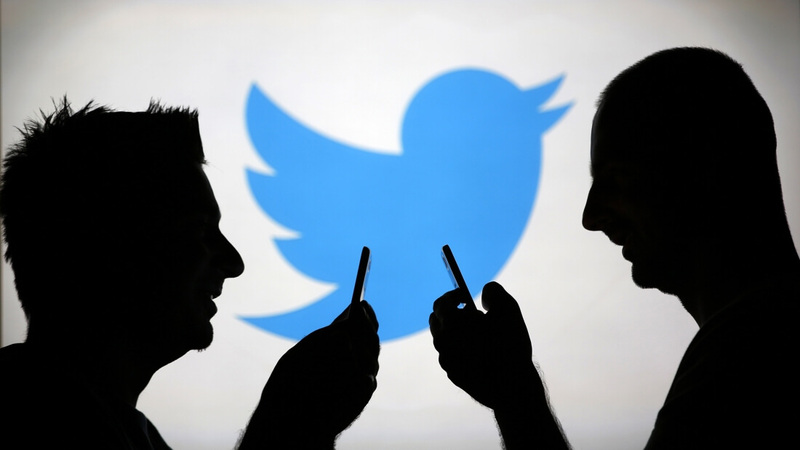 To help achieve that goal, they're launching a new tool called "Twitter Promote Mode." Currently available as a public beta to US and UK-based users, Promote Mode is a service that will allow advertisers to automatically promote their tweets in the background, displaying them alongside regular content in a user's feed (albeit with a "promoted" badge to differentiate the ads from standard tweets). Promote Mode includes a number of simplified advertising tools and features including a dedicated analytics dashboard and a streamlined audience targeting system. The Promote Mode dashboard gives subscribers access to several key metrics such as follower gains, individual tweet performance and overall user reach. The new audience targeting feature, meanwhile, only requires users to select five regions in a given country to target - the system handles the rest. All of this automation comes at the cost of customization, though. Promote Mode subscribers don't get to choose which tweets are promoted, for example. That said, it's worth noting that Promote Mode -- in it's current state -- isn't really geared towards larger advertisers who might need more powerful advertising tools. Indeed, according to the service's FAQ, only users with up to 2,000 followers will see any significant benefit from the service at the moment. Larger advertisers are probably better off creating their own, more robust advertising campaigns. Ultimately, Promote Mode might just be worth its $99 per month price tag for advertisers who lack the knowledge or the inclination to manage large-scale advertising campaigns.